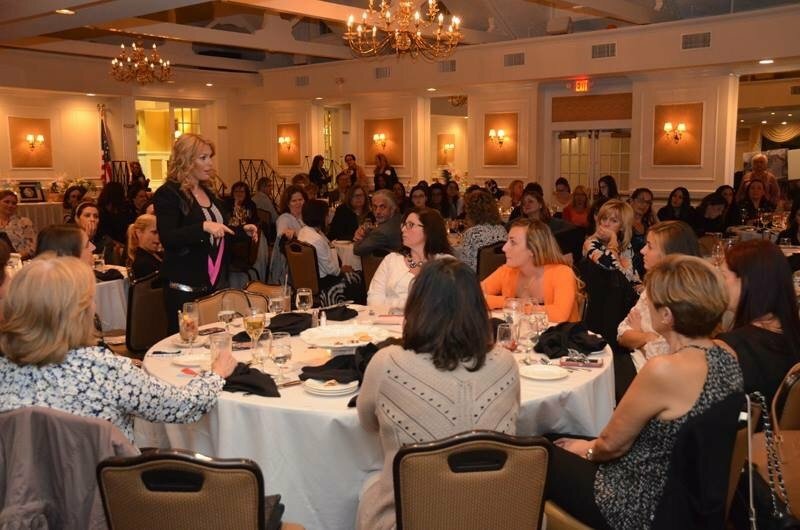 Last Wednesday night, May 18th, 2016 was a huge success thanks to an incredible team of volunteers from Bethany House and Shira Psychic Medium. 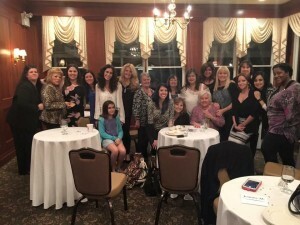 This large group of ladies gave their hearts to help Bethany House charity raise over $14,000.00 to help homeless women and children in Nassau County at the Rockville Links Club. Many of the women and children helped by Bethany House are victims of domestic violence. The evening kicked off with an incredible team of readers and energy healers tuning into their abilities to give the fundraiser attendees some valuable advice and healing during private sessions. 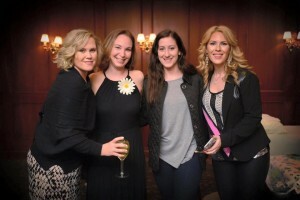 Shira Psychic Medium then delivered an unbelievable gallery reading to an audience of over 120 people, helping them connect to their deceased loved ones. 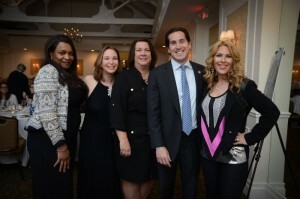 Personally, I think my favorite part was when Spirit told me I needed to speak with the “Kelly’s” and an entire table raised their hands….as that was their last name. Gotta love Spirit! 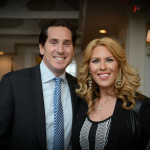 The evening even received political support, when Senator, Todd Kaminsky, gave an uplifting speech, commanding that he would do all he possibly could to support Bethany House. 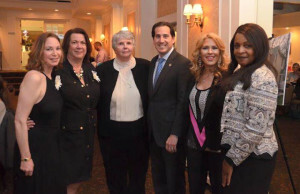 Days later, we learned that Sister Aimee Koonmen of Bethany House, was awarded the Town of Hempstead’s 216 Making a Difference Award.